As I sit typing this I can see the moon shining through my window – it’s a full moon tonight so I figured this would be an appropriate photo of the day! Taken just after sunset whilst driving along the Fethiye peninsular after a BBQ at Aksazlar, I love how it captures all the lights and their reflections. With the mountains in the background, boats, tree in the foreground and the moon shining down on the water, it’s quite a busy photo! 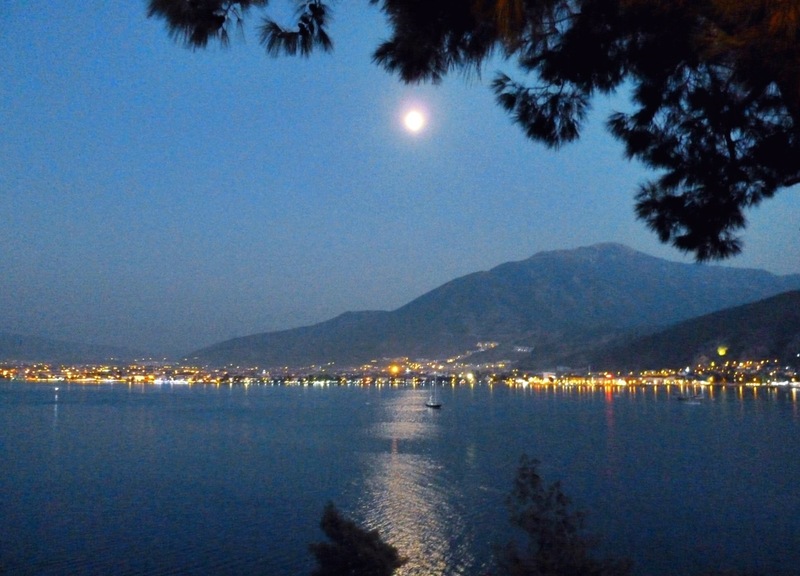 I think it captures the beauty of Fethiye at night.